Are you a book lover with no time to read? There are seasons in life when reading a book just seems like too much work and effort. Then there are seasons in life when the chance to sit down and do anything is practically impossible, forget about reading! I get it, I've been through both a few times. The thing is, books contain so much more than TV, movies, video games or the newest fad app time waster. If you would be willing to forego just a few minutes a day spent in front of a screen, you could read at least one book a month. So I am going to put out a fun challenge for 2016 along with a ton of book lovers who follow Modern Mrs. Darcy. She started the challenge last year, and is continuing it for 2016. I thought a few of you would love to take up the challenge. The reading challenge is easy: 12 books in 12 months. That is all it is. 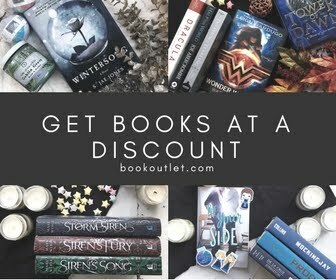 You get to pick the 12 books! So if you are a non-fiction fan, have at it. If you would rather read some classics, that's great. Or maybe, you've been away from the book world for a while and have no idea where to start... well how about some categories to pick from? You are in luck, Modern Mrs Darcy has a great list for this year, as well as one from last year. So you can pick and choose as you like! I know there are many things that take your time during the year. However, I would love for you all to join in on the challenge of reading 12 books this year! So to encourage you all and to provide a small amount of accountability, I'm starting a group on Goodreads for us all to keep track of the books we read. 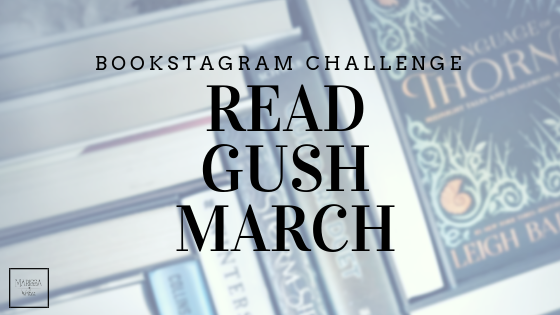 If you are really into Goodreads, you've probably already trying their reading challenge each year - so if you want to make a personal goal of more than 12 books for the year, great! If you are interested in joining the challenge, request to join here. The group will be closed to members, so you can feel comfortable sharing your goals and struggles throughout the challenge. Share book reviews and ratings with Reading List's Reading Challenge, and even join a book club on Goodreads. I cannot wait to see what books you all pick - it is so fun to work together on a challenge. 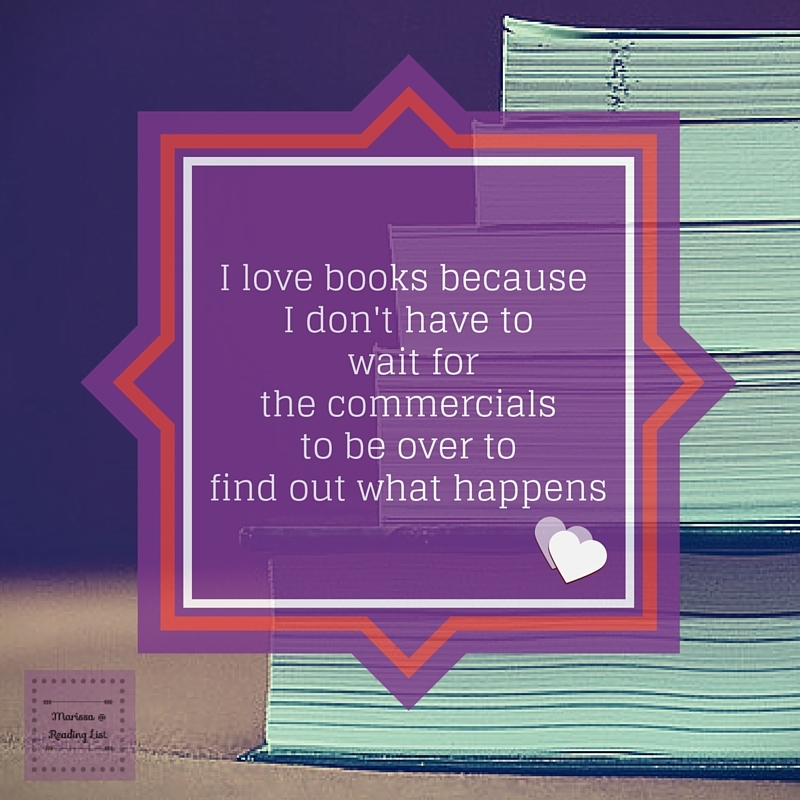 What is the number one reason why you aren't reading a book you want to read? What are the obstacles in your way? 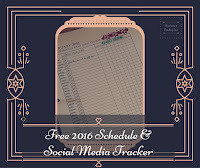 *** Have you signed up to get your free 2016 blog schedule and social media tracker? See where I share my posts each week!